Membership of EVOC is open to all organisations and individuals. There are two membership options available to you: full membership for Voluntary Organisations, and associate membership for individuals and statutory or private organisations. 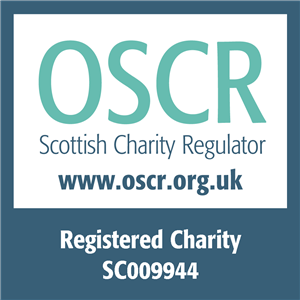 The membership year runs from April to April, and payments can be made online via credit card, or by cheque payable to “Edinburgh Voluntary Organisations’ Council” or by BACS transfer. Details for payment are provided after you have completed our application form. To apply for FULL or ASSOCIATE membership please complete our membership form. As part of our ongoing commitment to provide useful and up-to-date governance information and best practice, we’re developing a range of courses and seminars that will be available to members only. Associate membership is available to individuals, statutory and private organisations. Whilst associate membership doesn’t have any governance or benefit privileges, it does support the purposes, missions and values of EVOC. Associate membership is £55 per year for organisations and £10 per year for individuals wishing to support the aims of EVOC. For more information about becoming a member please contact info@evoc.org.uk on 0131 555 9100.